We offer a range of pick up and drop off tours to help you discover the island we all enjoy. Thanks clicking through to the advertising page. This is how visitwaiheke works. Any activity or event on Waiheke needs local support, whether you are planning a wedding, fishing trip, sports event, Dirt Track or just want to visit a beach like Garden Cove. Visit Waiheke will take you there and show you who does what on the Island. Between each of the stories is an oppurtunity for your logo to appear. We will collect stories and promote concerts, garden tours, sculpture walks, fishing contests, sports events, beach racing, sailing regattas. 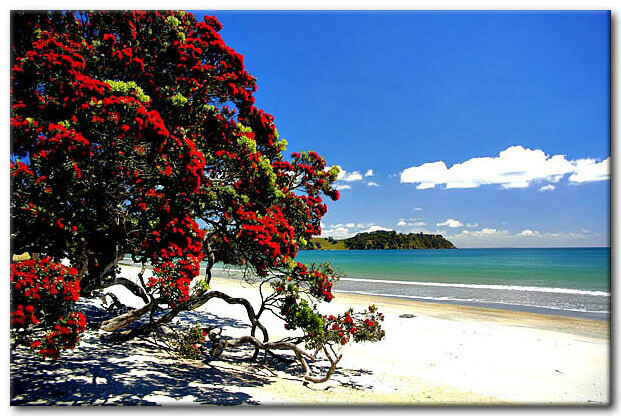 If you have an event you would like published on Visit Waiheke e-mail us. 20 logos: $10 per week or $475 per year. Each Logo is linked to your webpage. A profile of your business is published with live link back to your webpage.